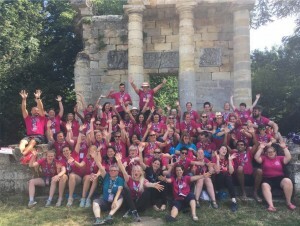 It is with great enthusiasm that we share with you the call to be a WAGGGS volunteer at Roverway 2018. 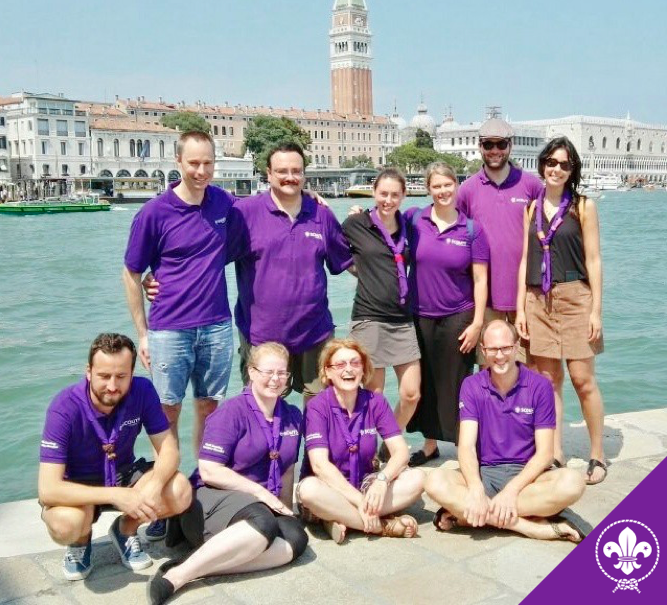 We are recruiting a large number of volunteers for next Roverway – share this opportunity with your guide and scout friends and apply! C’est avec beaucoup d’enthousiasme que nous vous faisons parvenir l’appel à bénévoles de l’AMGE pour Roverway 2018. 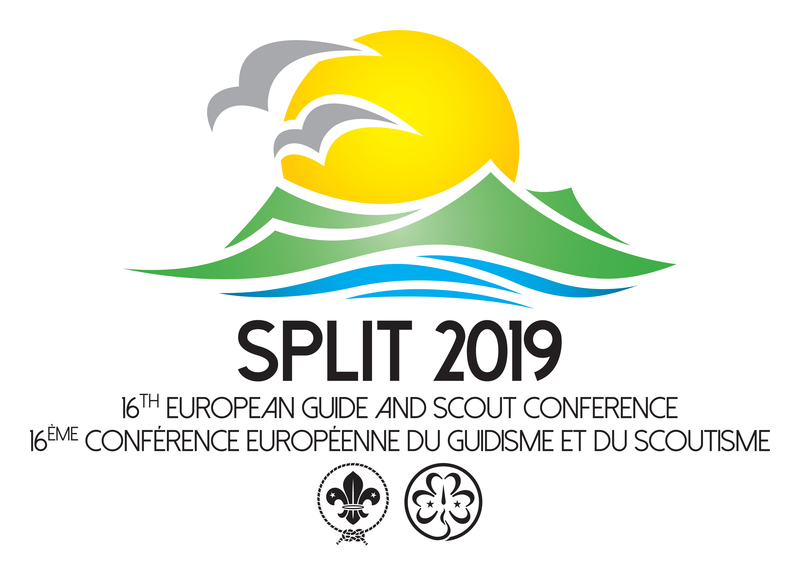 Il y a beaucoup de postes à pourvoir, merci donc de partager cette opportunité avec vos ami.es guides et scout, et postulez! 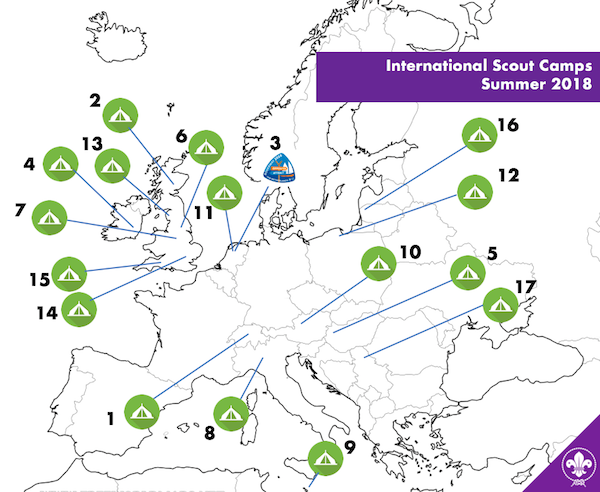 Check the European Scout Region’s interactive map on euroscoutinfo. 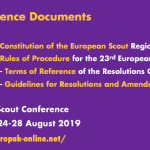 Following changes in the distribution of roles in the European Scout Committee earlier this summer, the Committee has now issued an Open Letter. You can find it in Regional Circular 19 2017. 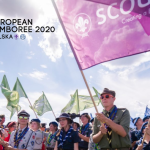 Girl Guiding and Girl Scouting is the world’s only movement for every girl and any girl because we believe that each of them deserves to be the best they can be. Free to make what they want from the Movement, girls learn by doing, make friends and have fun. In safe, local spaces, girls develop the skills and attitudes to change themselves, their communities and our world. 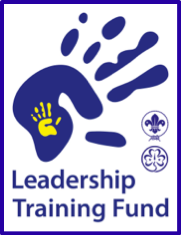 This role operates within the context of a volunteer led global charitable organisation with 146 Member Organisations. 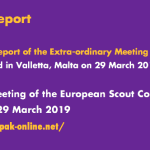 This is an exciting opportunity to lead on the implementation and coordination of key activities in the field of external relations and advocacy to support the work of the Europe region of WAGGGS. 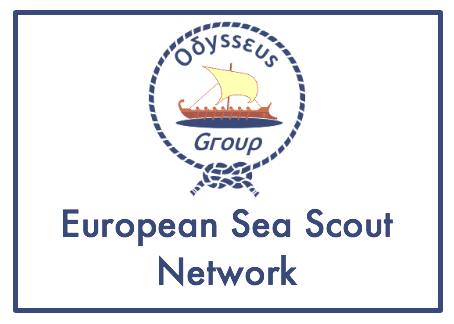 In this role, you will support and cultivate the development of relationships with key stakeholders on the European level, including the European Union and Council of Europe, youth organisations and networks and Civil Society Organisations (CSOs). 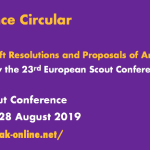 You will support WAGGGS’ relationships with key global organisations, including key players in the girls’ empowerment space to deliver WAGGGS’ strategy and grow the Movement’s influence. 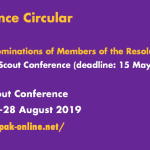 As the successful candidate you will have significant experience designing and implementing External Relations and Advocacy strategies in the youth, gender equality or sustainable development agenda field. You will ideally have knowledge in European regional institutions, youth organizations and charitable sector. You will have a great track record of strategic relationship management at all levels and adhering to tight details, working with a minimal supervision and taking the initiative. It is essential that you can demonstrate excellent interpersonal and communication skills in English, both written and verbal. 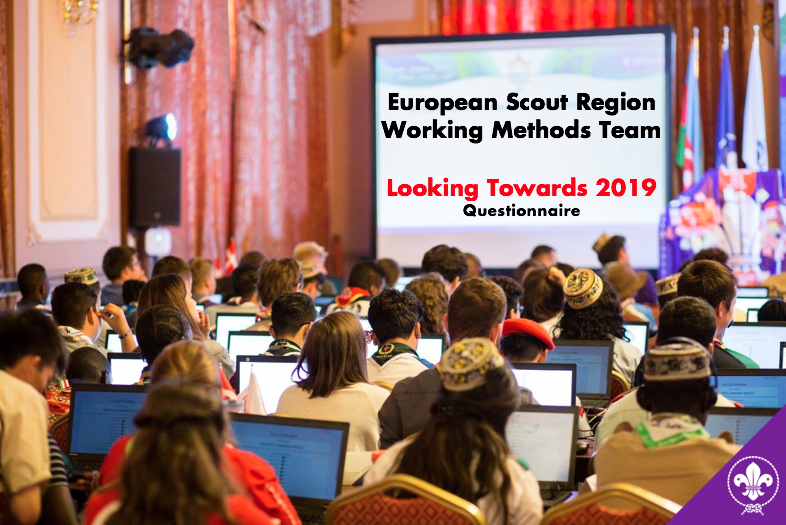 Pursuant to the European Scout Conference’s resolution ESC22/8 on Future Approach, the Working Methods Team of the Continous Improvement Area of Operation in the European Scout Region of WOSM has prepared a short questionnaire “Looking Towards 2019″. Please return the duly completed questionnaire no later than 22 September 2017.